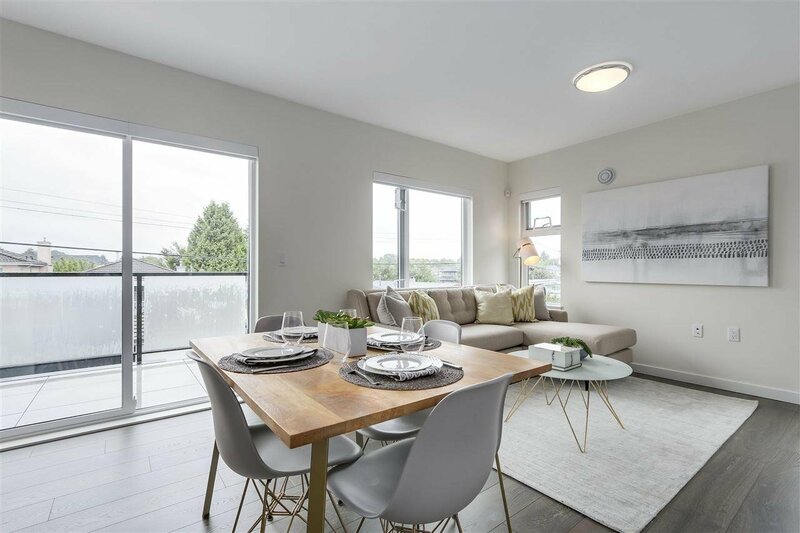 2737 Ward Street, Vancouver - SOLD | Jenny Wun - Oakwyn Realty Ltd.
MOVE IN READY! 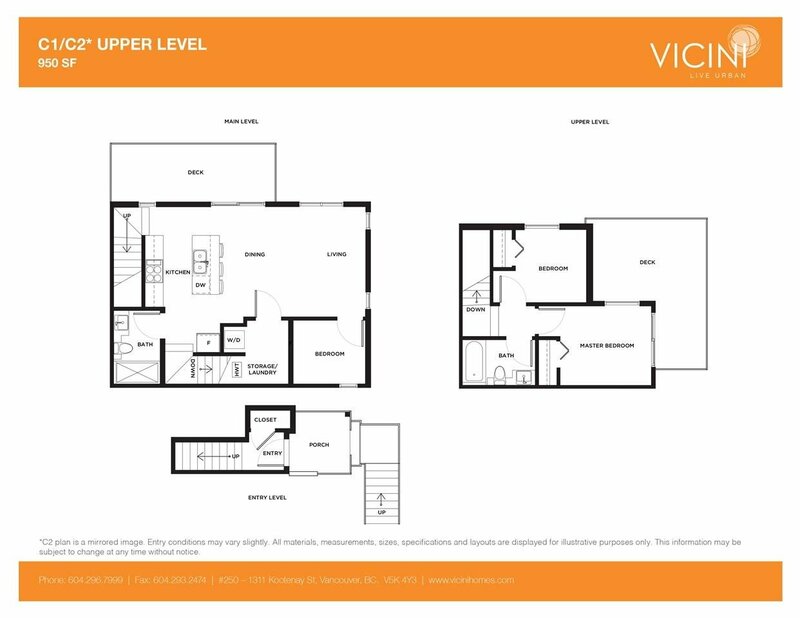 WARD by Vicini Homes. 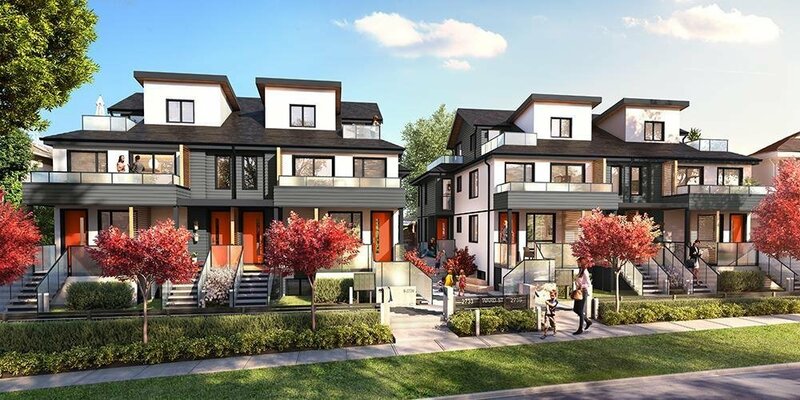 16 modern THREE-BDRM TOWNHOMES w/ stylish interiors & two colour schemes. 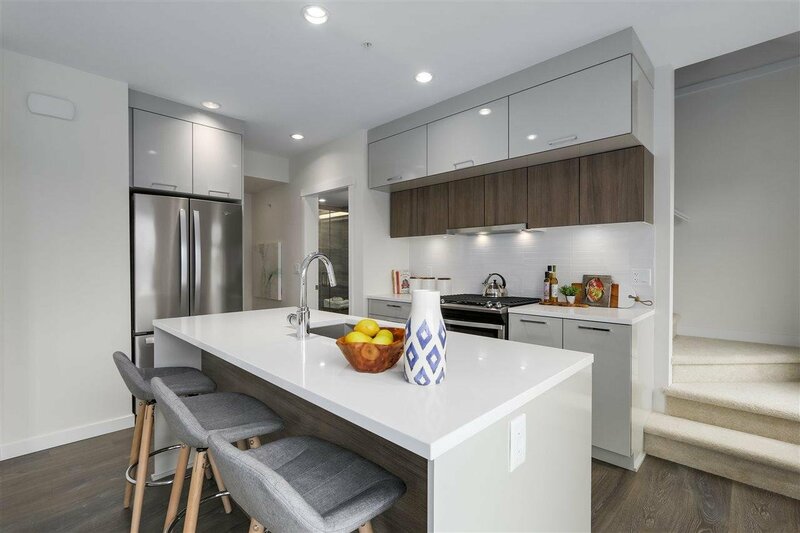 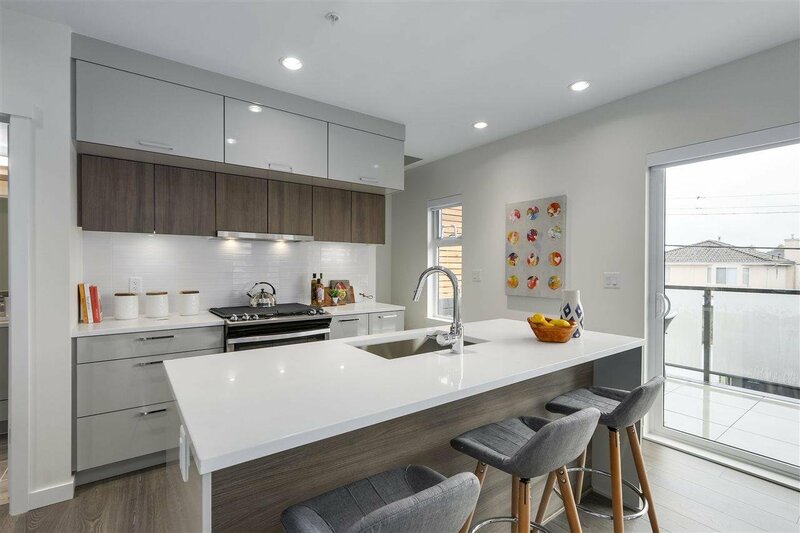 Modern kitchen featuring European-inspired cabinetry, under cabinet lighting, engineered stone countertops w/ breakfast peninsula, full-size stainless steel appliances, and gas stove. 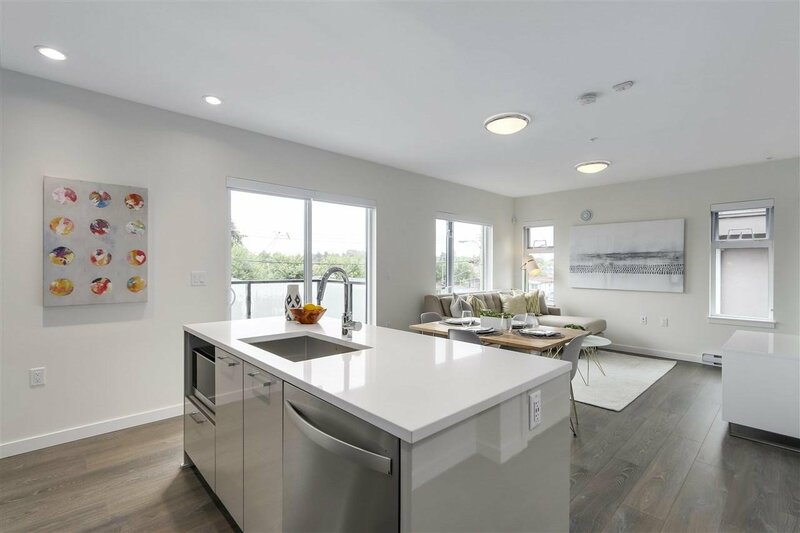 9' ceilings on the main floor with potlights throughout, vaulted ceiling in upper bdrms, gas hook-up on deck, & closet shelving system. 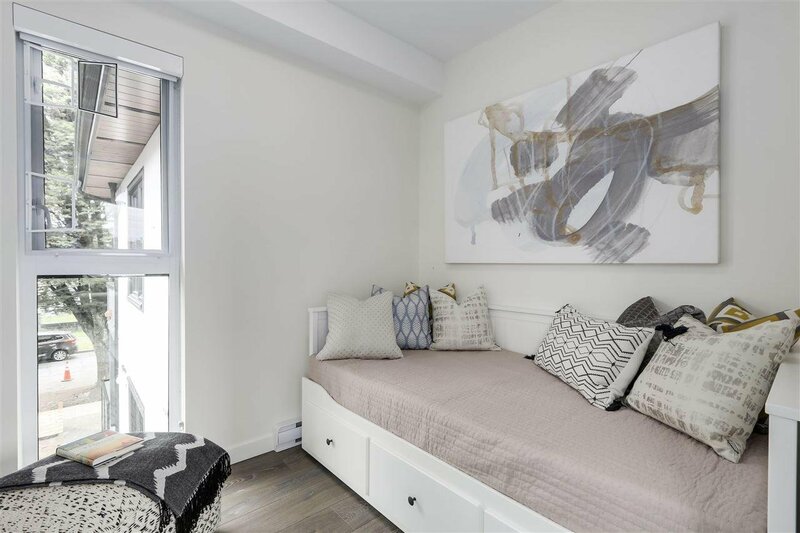 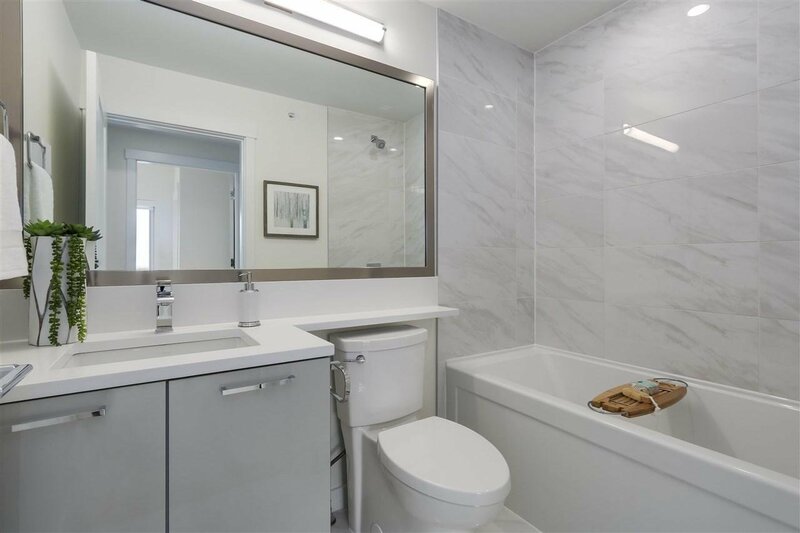 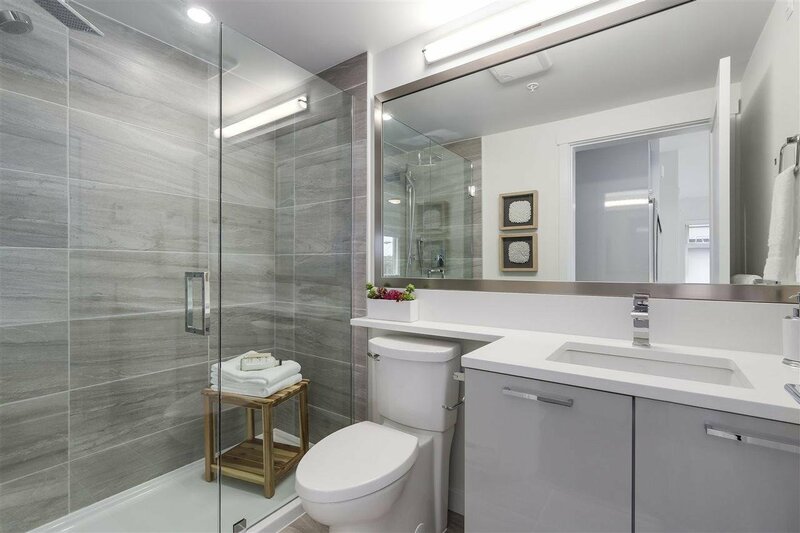 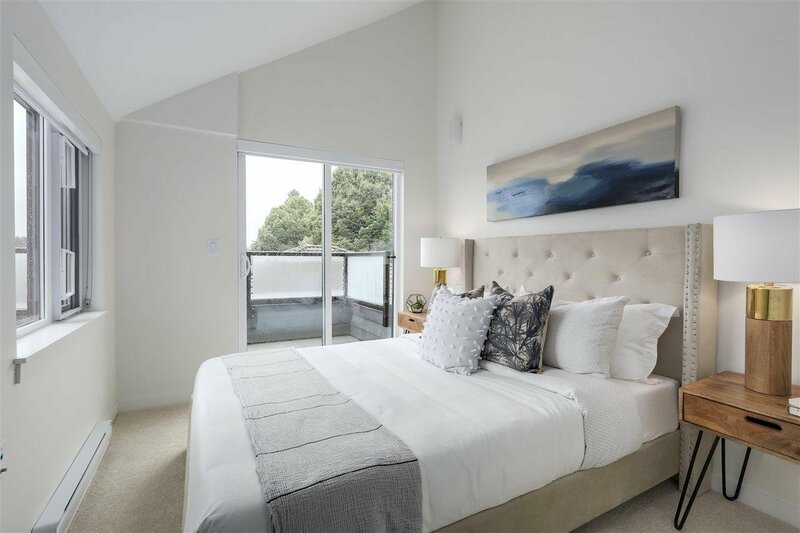 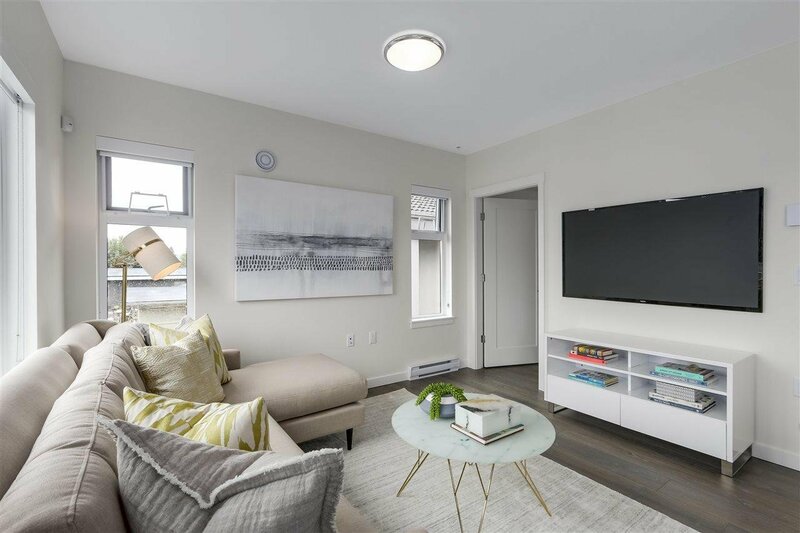 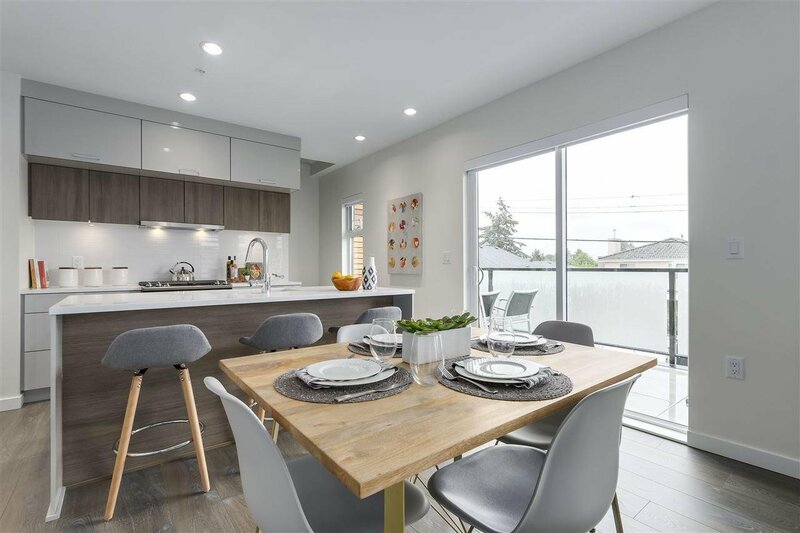 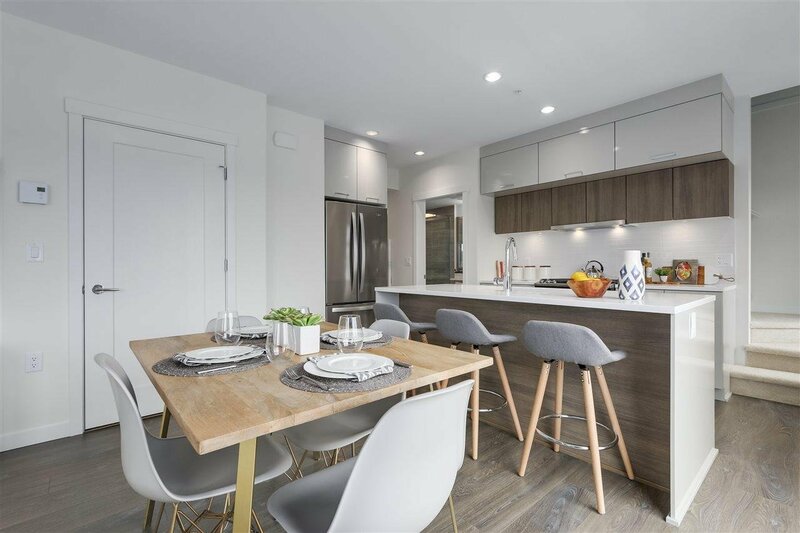 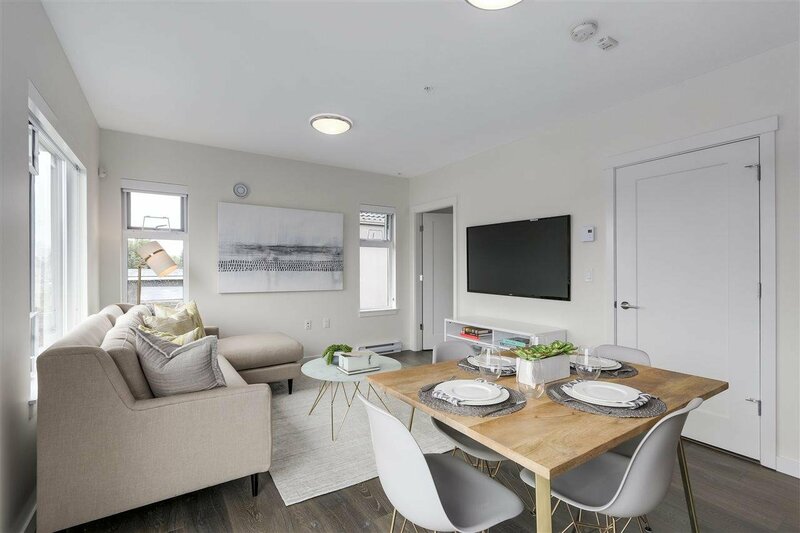 Live in the desirable Norquay Village neighbourhood just one block away from John Norquay Elem School and less than a 10-min walk to 29th Ave skytrain station. 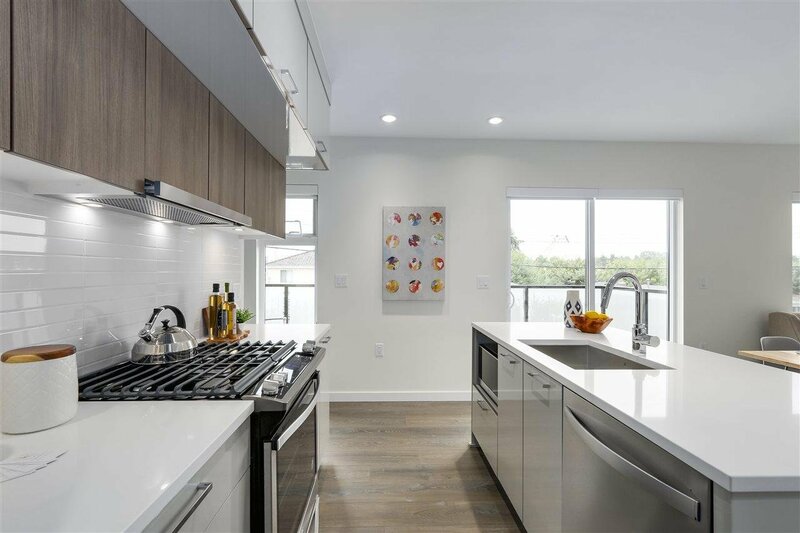 Travelers 2-5-10 Home Warranty. 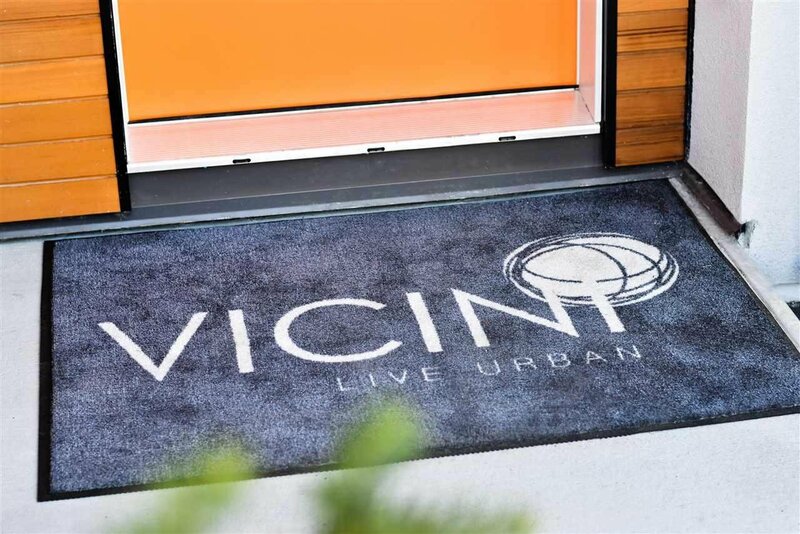 Visit developer website - Vicini Homes. 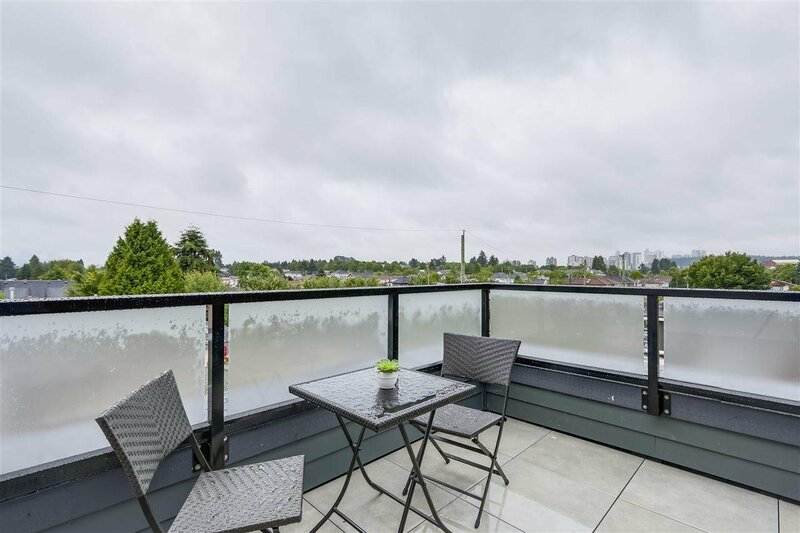 One parking included. 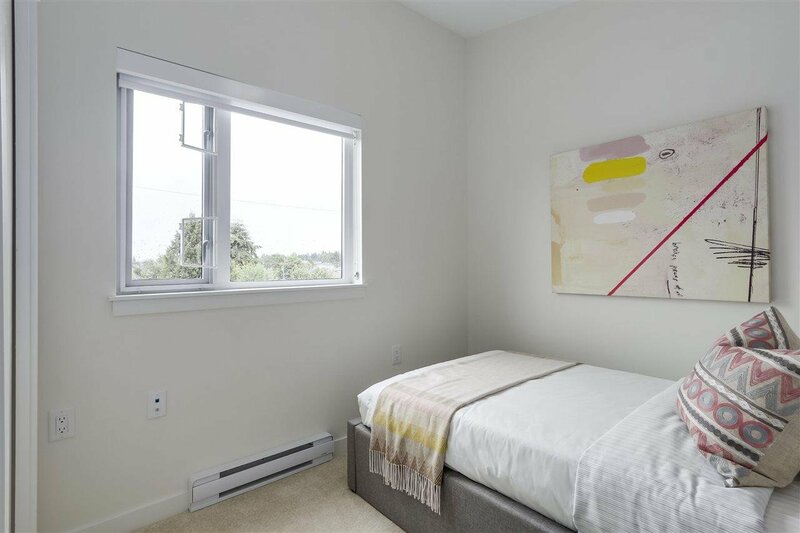 OPEN HOUSE THIS WEEKEND: SAT & SUN, 2 TO 4 PM.